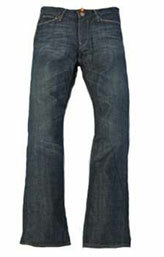 Dark Blue Stretch Jeans made from premium 10 oz Denim. 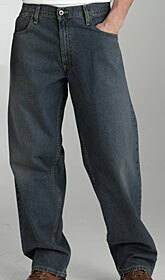 One of our most stretchiest denim fabric, fits like second skin. 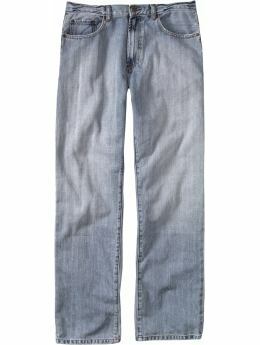 This is a must have 10oz Premium Category Soft Denim Jean. 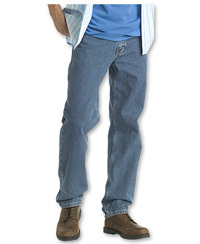 10 Oz Denim, 97% Cotton 3% Lycra, extra soft feel.